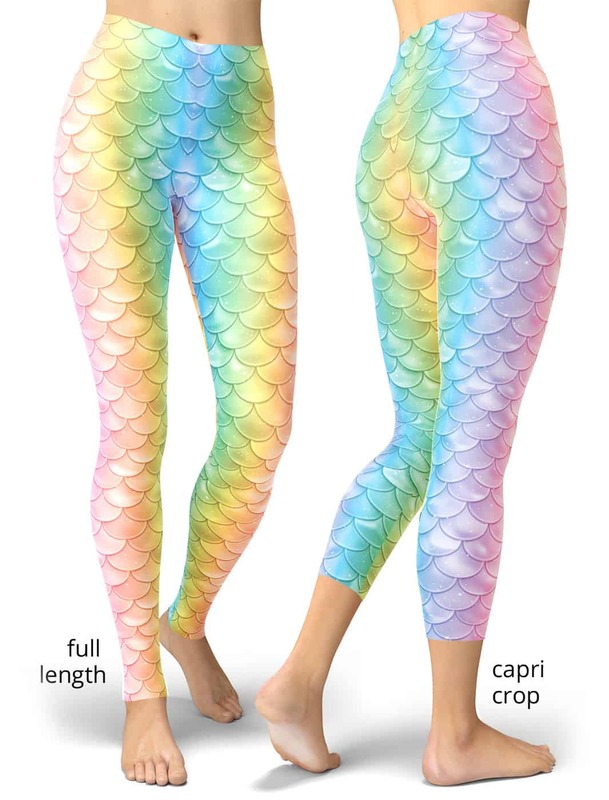 These adorable mermaid legging for women are perfect for a costume party or can be worn with your favourite blouse. 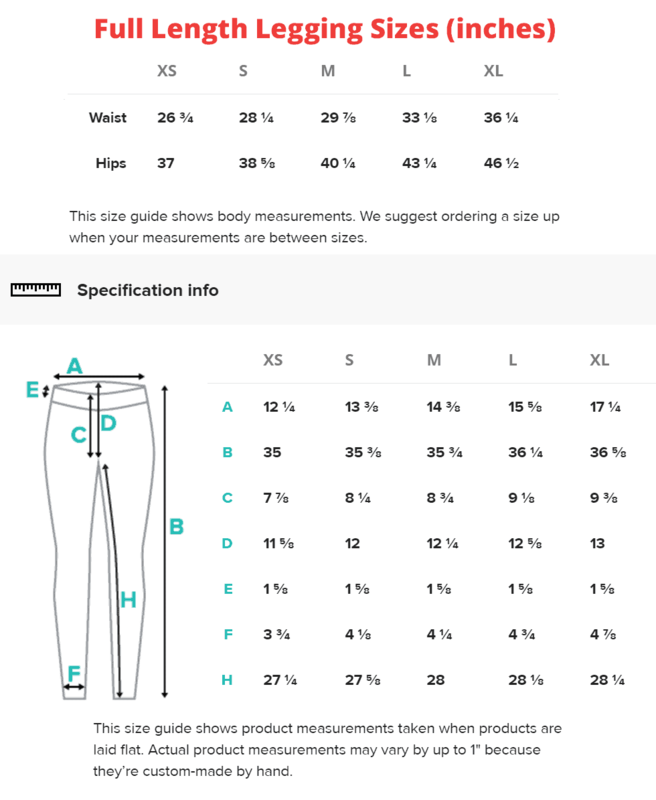 These pastel pink, yellow blue & purple leggings will never lose their stretch and provide that support and comfort you love in unique designs. Made 100% in California, sweatshop free.